Tate Modern in London, is one of those museum that everyone talks about and most guide books list as a ‘must visit’ museum. As most museums are free in London, it seemed like a great idea to visit especially for those of us that love art. Well, let’s just say that the Tate Modern also happened to be funniest museum I have ever visited. If it was not free, I might have even cried from the expense of seeing just paint on a canvas or random objects placed on a wall. It did get me to think – who gets to decide that something is worthy to be placed in a museum? If I was to put some random paint on a canvas and call it chaos would it also sell for millions of dollars? For all of those people who recommended I visit Tate Modern as a must see museum, clearly were drunk from the multiple pubs in the city. There were a couple of art worthy objects but there not many! I will probably be called un-cultured or that I just “didn’t get it,” However, I would argue that art should be able to providing meaning on its own right and not be dependant on the audioguide. 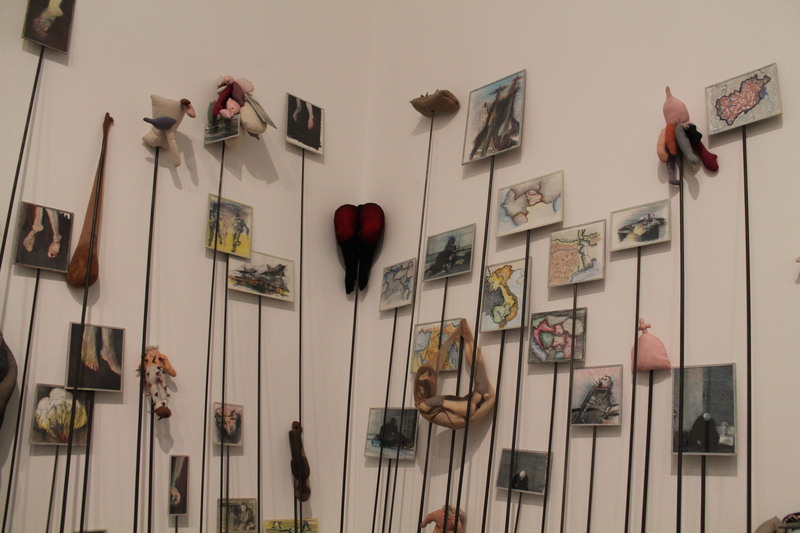 What was your experience at the Tate Modern?